Our great and one-of-a-kind Comedy Musical show was just in Corsica, France. 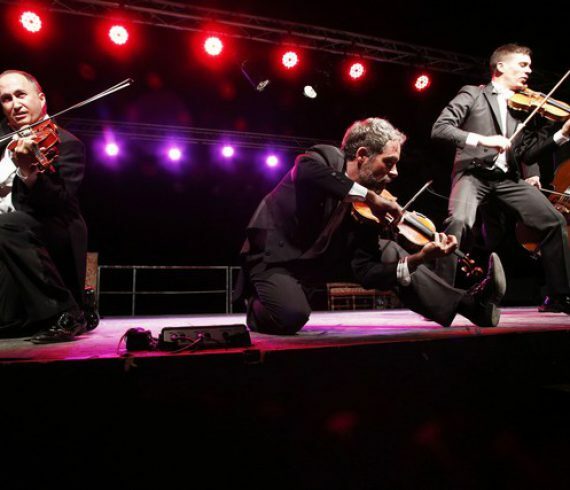 They had the pleasure to perform during the “Rencontres de Musiques Classique et Contemporaine de Calenzana”. Thanks to them and the organization. On the 15th of December, a Christmas Show took place in Furiani, Corisa ! 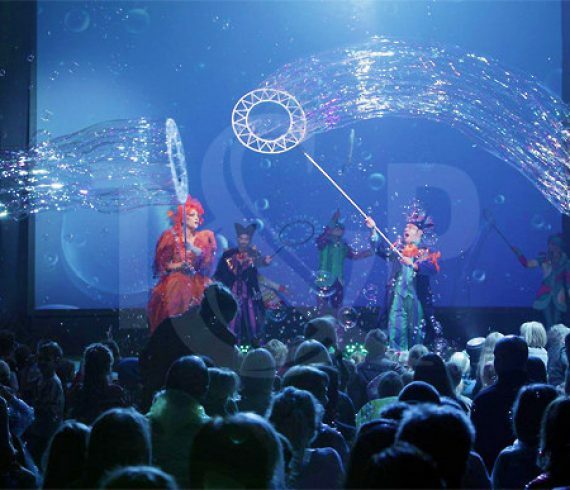 The artists bewitched the audience with several acts : giant bubbles, acrobatics, inflatable whale … What a wonderful memory for everyone ! Our amazing and one of a kind speed painter was in Corsica to realize a performance during a private event. The event took place on the beach of the magnificent hotel: La Signoria. 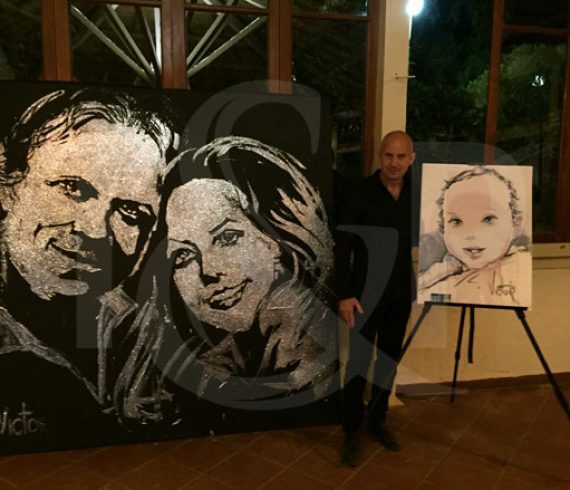 For the occasion, our speed painter not only created a double portrait using glue and glitters but he also realized a portrait of the baby using only… Wine! A nice present for all the family.